Microsoft Office 365 is one of the most feature-rich office suite that is used by millions of users. 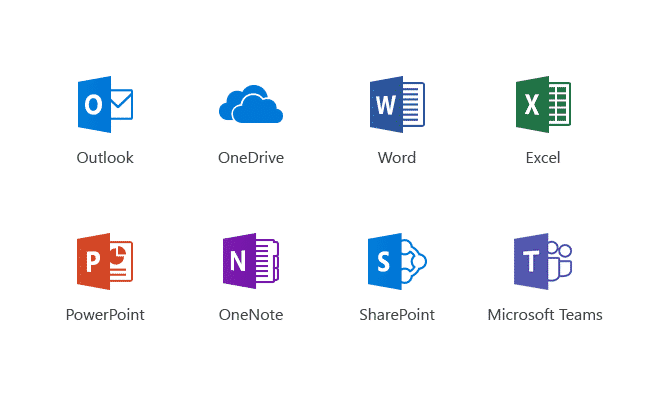 The Microsoft Office 365 consists of many useful tools like Word, Outlook, Excel, PowerPoint, and OneNote. Well, the Microsoft’s Office 365 suite is now finally available on the Mac App Store. So here’s everything you need to know about the availability of Microsoft Office 365 on Apple’s Mac App Store. Last year at WWDC Apple promised to launch Microsoft Office 365. Apple has finally announced on Thursday that Microsoft Office 365 is now available on Mac App Store. Users can now directly download the signature Microsoft apps such as Outlook, Word, PowerPoint, OneNote, and Excel on their MacOS computers. Earlier, Mac users relied on Microsoft’s website for downloading Microsoft apps. 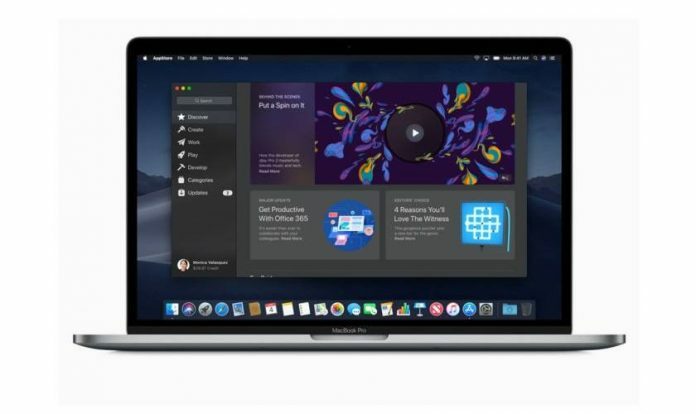 It is worth noting, that the Microsoft Office 365 for MacOS will also offer some nifty features like Dark Mode and Continuity Camera. These features are exclusively available on MacOS only. You can use the Microsoft Office 365 suite completely free of cost for a month. Later you can pay $70 per year for using the Microsoft services as a personal edition. Furthermore, you can pay $100 a year and upgrade to the Home version. It is worth noting that the Home version can be used by up to 6 people. In addition to Microsoft Apps, the Home version also offers 1TB of Onedrive storage and 60 minutes of monthly Skype calls.